What have you enjoyed most during our 'Opening up a world of opportunities' week? blog then you can see some photos of the week taken from lots of different workshops. More information and videos will be put on that blog soon so keep checking it for updates. What have you enjoyed most this week? What has made you feel inspired? Are there any careers that you think you now may like to pursue? This is ‘Blind Dave’s’ website. Please take a look as it is very interesting. Also, on the Year 3 blog there is a video of the talk that Dave gave to us that was kindly added by Miss Thomas. We have had over 4000 hits! READ THIS INFORMATION AS IT MAY HELP YOU WHEN YOU DESIGN YOUR ILLUSTRATIONS FOR YOUR BOOK NEXT WEEK. 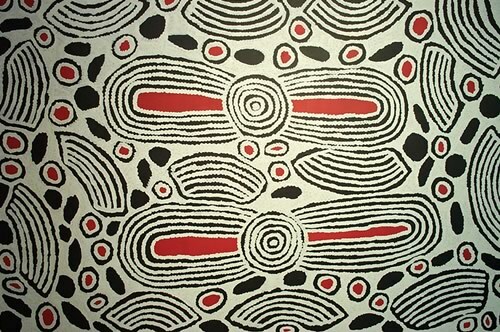 IF YOU CLICK ON THE PICTURES AT THE BOTTOM YOU CAN SEE SOME OF THE SYMBOLS THAT ARE USED IN ABORIGINAL ART. 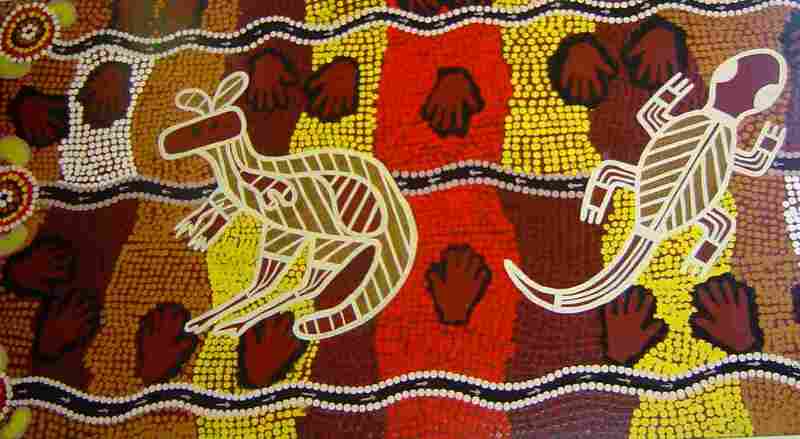 The art of the Aboriginal culture, as can be seen in many of the sacred sites, rock and cave paintings, used few colours as they were often made from what was available locally. Some colours were mined from ‘ochre pits’, being used for both painting and ceremonies, with ochre also traded between clans and at one time could only be collected by specific men within the clan. Other pigments were made from clay, wood ash or animal blood. 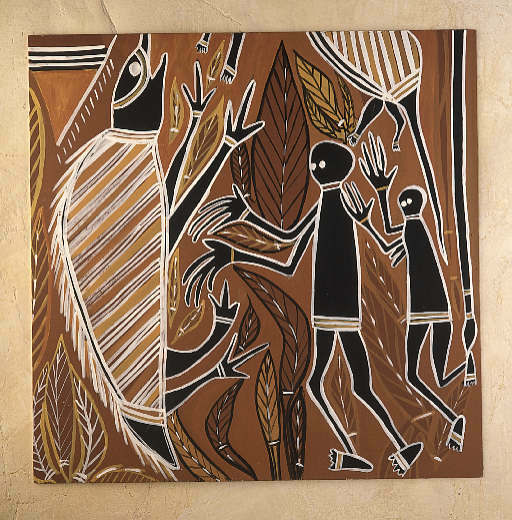 There were variations in the symbols used in some rock art and paintings, depending on the tribe or region of Australia that you belong to, which is still evident today in the modern art work of Aboriginal artists. Certain symbols used in the art retain the same meaning across regions, although the meaning of the same symbols may change within the context of the whole painting. When viewed in black and white other symbols can look similar, such as the circles within circles, sometimes depicted on their own, sparsely or in clustered groups. When this symbol is used and depending on the Aboriginal tribe you belong to, it can vary in meaning from campfire, tree, hill, digging hole, waterhole or spring. Use of the symbol can be clarified further by the use of colour, such as water being depicted in blue or black. 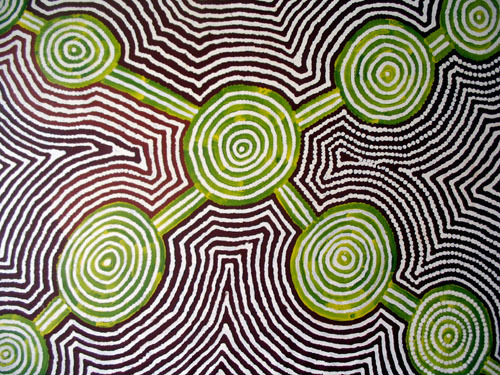 Many paintings by Aboriginal artists, such as those that represent a ‘dreamtime story’, are shown from an aerial perspective (from above). The story follows the lie of the land, as created by ancestral beings in their journey or during creation. The modern day art is a reinterpretation of songs, ceremonies, rock art and body art that was the norm for many thousands of years. Which symbols will you use? Year 4 get a very special visitor! This week in Writers Workshop Year 4 wrote their own version of ‘The Hare and the Tortoise’. They could choose any speedy animal that they wished such as a cheetah, Rhino or an eagle but they had to include the tortoise. To help us describe the tortoise Miss Martindale bought her per tortoise to school to visit for the day. How would you describe George? How did he move? What was his shell like? Did you enjoy meeting him? Would you like to see George again? What ‘wow words’ did you use this week? Please share them here so that others can learn these words too. Next week is ‘Opening up a World of Possibilities’ week. You will have the opportunity to try out lots of exciting careers. You could try be being a doctor, mechanic, forensic scientist, lawyer, environmentalist, beautician, judge, chef and many, many more. It will be a fun packed and inspiring week ending with the grand Opening Day at Calthorpe Haven. We would love to see you all there. Don’t forget to give your invitation to your parents. Next week we will be publishing the outstanding stories that you have all written this week. I have been incredibly impressed with the quality of your dream-time stories and I can’t wait to see them published and in the class library. 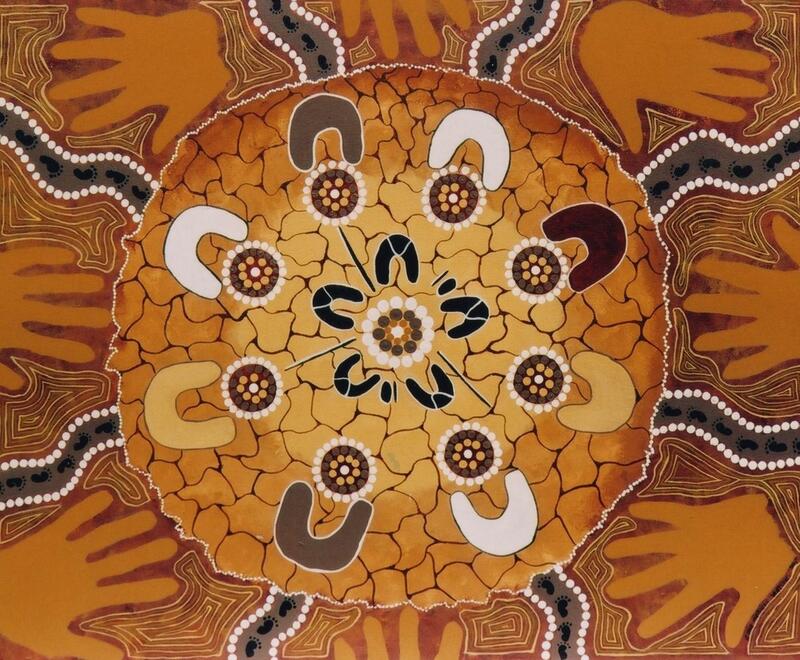 You will be creating a front cover, back cover (with blurb) and some aboriginal illustrations for your book. Please have a think over the weekend about how you will persuade people to read your book. How will the cover make readers want to pick up your book? How will your blurb ‘hook’ people in without revealing too much of the story? 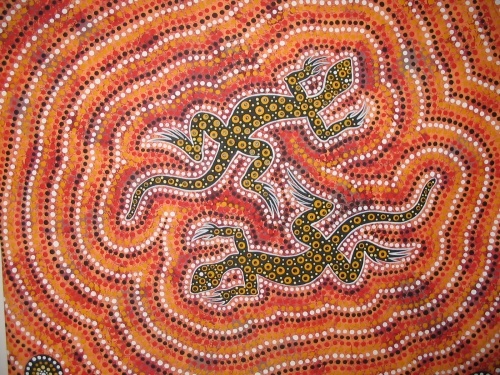 Take a look at the aboriginal artwork I have attached. Which patterns do you like best? How will you show the old mans journey? What shapes and colours do you see? How do you think the different art describes a journey? How would the people have travelled? Flat Stanley arrived in an envelope at school this morning. Whilst at Bearwood he enjoyed many adventures! Tomorrow in Writer’s Workshop you will write about one of his adventures as a play script. What vocabulary will you use? What target do you need to meet? Who did Stanley take an important call from in the office? What adventure did Stanley have with the ‘Night Owls’? Which team did he play i nthe World Cup and who’s powerful shot at goal did he save? Tell somebody at home your ideas tonight and come prepared with some Wow words to share tomorrow at school. This week we have been studying an aboriginal journey story called ‘The Mermaid’s Story’. We have used drama, role play, hot-seating and role on the wall to understand this story. Next week you will be writing the story from either the Old man, his family members or the Mermaid’s point of view. 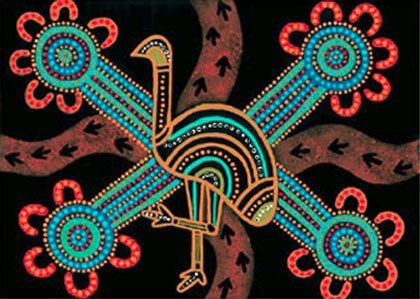 We will publish our stories and do some aboriginal art to provide illustrations for our books. Please watch the story again at home and make sure you are clear on the main events. Last week in Numeracy we learned about Ratio and Proportion. On Thursday we had great fun finding the ratio and proportion of the colours in a packet of Rainbow Drops. On Friday we used our knowledge that we had learned on ratio and proprtion to make orange and lime cocktails using lemonade! Here are a few pictures of us tasting and making our drinks. 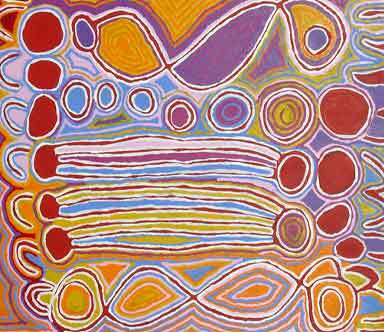 Literacy- Please do some further research on Aboriginal life and bring your work to share on Monday. Numeracy- Please check that you can remember the written methods for multiplication and division. Topic: What else can you find out about your World Cup country?